We make each event a truly interactive experience. We bring props and have a technician there to coach people along so that each person makes the most of each photograph. 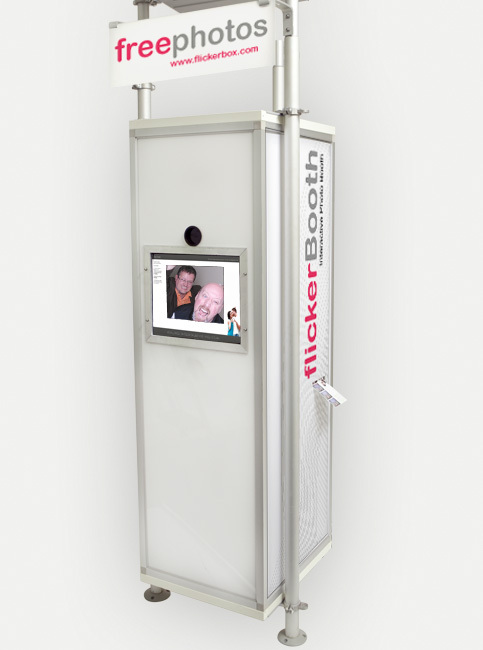 Developed by professional photographers, flickerBooth outfits each photo booth with the best in digital cameras, studio lights and digital printers. Having the best quality photos possible is not just a goal it is a passion.